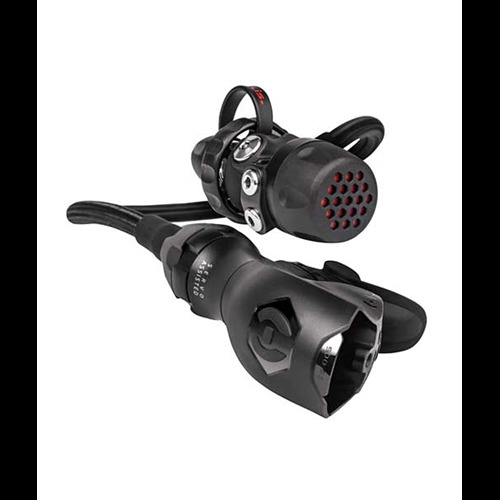 The Delta 5 is the next step in a long line of remarkably reliable, durable and smoothly breathing regulators to carry that name. 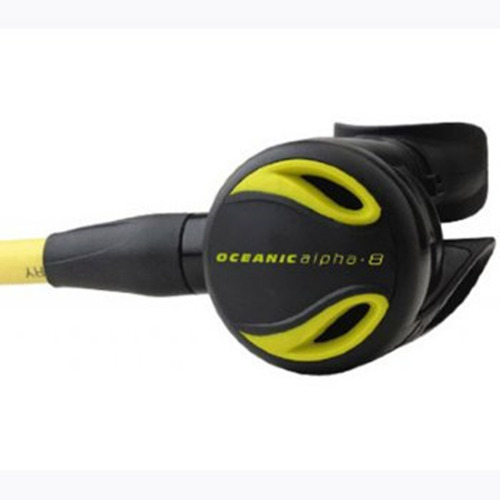 The Delta 5 comes standard with our patented Dynamic Adjustment Technology that, once set by the diver, provides consistent airflow at any depth. 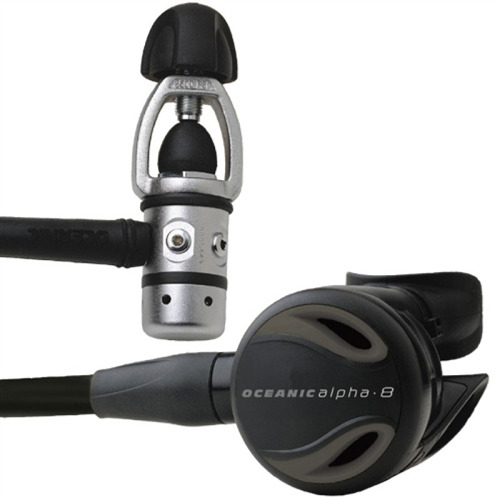 It also comes standard with a dive/pre-dive switch and a super comfortable orthodontic mouth piece. 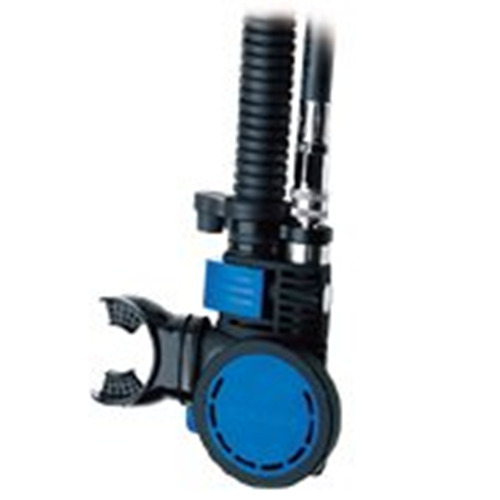 This Regulator comes with free service parts for life plus the Abyss Satisfaction Guarantee. Part for Life This Parts for life offer is worth $700 over the next 10 years of servicing your regulator. 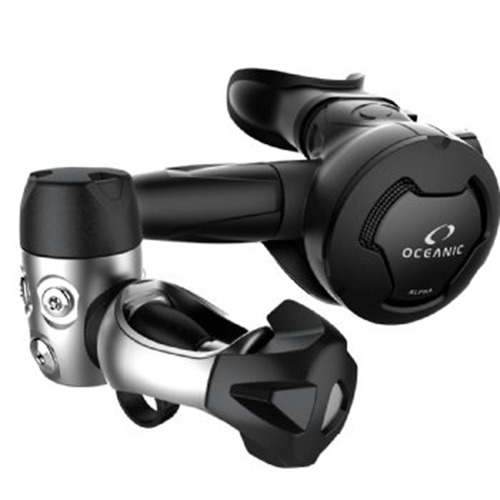 Oceanic Australia only make this offer to customers2 Y who buy their equipment from an Oceanic Australia Dealer. Abyss Scuba Diving is the Oceanic Dealer of the year for the past 6 years. To maintain this Parts for life offer, you must show proof of purchase and proof of authorised annual service. If returned for service, your product should be accompanied by a copy of the original sales receipt. LP hoses, swivel or hose end O-rings, mouthpieces, stress cracks due to spraying with aerosols, rubber deterioration due to excessive exposure or lack of maintenance, chrome loss, or corrosion. 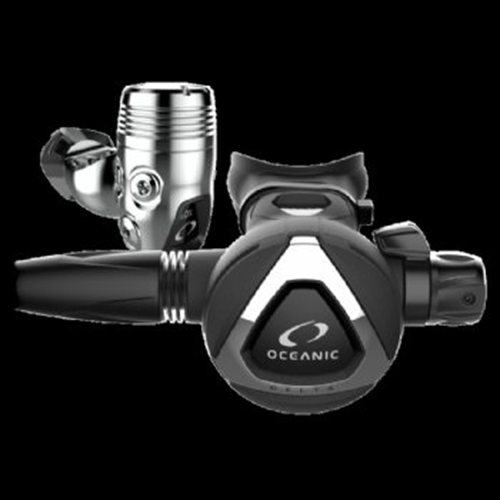 This Warranty also covers free service parts for life for the Regulator and Octo. Obviously some common sense conditions apply. All new Hollis and Oceanic Regulators come with a 2 year/200 dive service interval which could save you up to $750 over the life of the regulator. This guarantee warrants that at any time during the first 30 days of purchase, this product fails to meet your expectations, that product may be exchanged for any other product of equivalent price. No questions asked.